Just a note to say a sincere thank you for all your hard work selling my house. Just a very belated “Thank You” for the kind, efficient, prompt and successful manner in which you dealt with the sale of our Ancestral Homestead. As a First Time Buyer, I was a little intimidated by the whole process, however my worries were put to rest as soon as I found Keane Auctioneers. 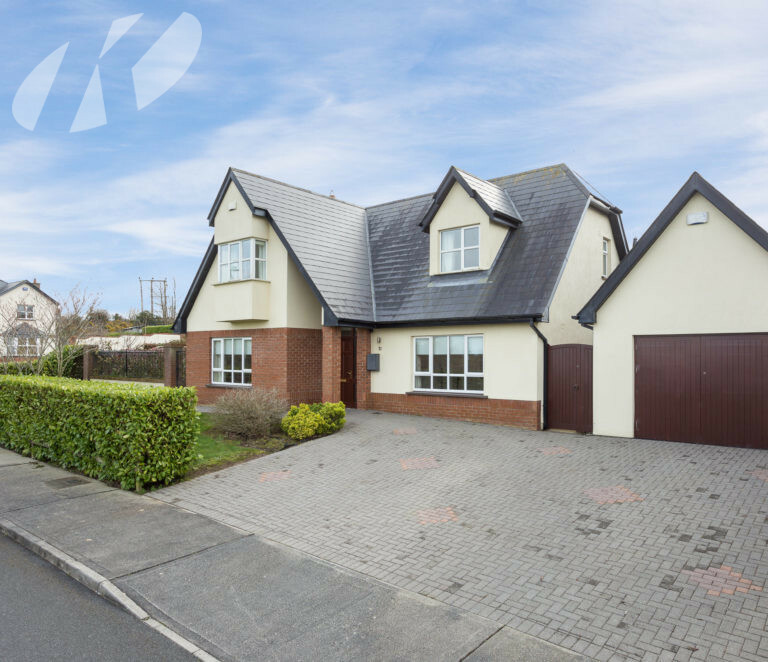 Edel Keane made the exhausting process as painless as possible, she was very knowledgeable and thorough, which allowed me a very smooth home buying process from the first initial meeting to during and after the closing of my lovely new home. Regardless if you are buying or selling I would highly recommend Keane Auctioneers to help you in this life changing move. I could not have asked for a better auctioneer. I want to express my deepest thanks to all the staff for their professional assistance, I was extremely impressed. It is our pleasure in providing our highest recommendation for Edel Keane as a real estate agent for any individual or family, whether it be for the purposes of selling or purchasing, a home in the Wexford area. We have bought and sold a number of houses throughout the UK and Europe, however, we have never before encountered such a level of excellence and care. Our experience at every phase throughout the processes for both the purchase of our property, some 2 years ago, through to the subsequent sale of the same property in 2017 was nothing short of excellent. All of these tasks were accomplished with a noticeable degree of competence, integrity and grace providing at the same time invaluable guidance. Edel has a tremendous grasp of the market and possesses that unique, intuitive, ability of being able to match the perfect property with the individual client, her knowledge of the property market is unparalleled. Edel managed to achieve top price in selling our property, over and above what we were expecting, in a difficult market situation, producing a deal that was great for us and making the purchaser pleased as well – perfect for everyone. Had it not been for Edel’s commitment and dedication the sale would never have been achieved. There is nothing that escapes Edel’s attention when it comes to property for sale in this area. She has always come through with excellent, timely recommendations providing an excellent, personalized service. On a purely practical level, all telephone calls and emails were efficiently dealt with promptly the same day. We never felt neglected or unimportant. She is also highly personable with an engaging personality. To anyone in doubt about the Wexford area, all we can say is “don’t be”. As a retired English couple we have to say that we were slightly concerned as to how we would be treated by the locals – however, everyone, without exception, were exceptionally polite, friendly and displayed a terrific sense of humour. Everywhere we went, beaches, restaurants, pubs, offices, shops, we were met by the famed Irish hospitality. We could not have asked for a better reception nor indeed neighbours. The beaches are fabulous and amazingly quiet – as is the whole area; driving actually returned to being a pleasure. Taking off from Dublin on our final flight was crazily emotional, to have formed that level of attachment to the area and its people in such a short time was nothing short of incredible. Pride of place in our new home in Canada is a large, framed, photo of Wexford. Our only regret is that our stay there was so late in our life and for such a short period of time.